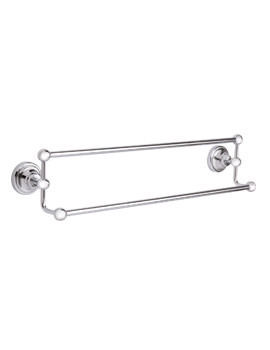 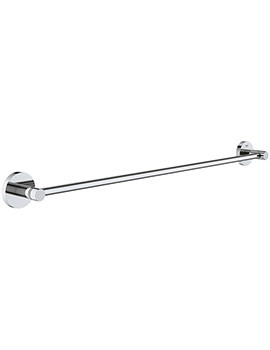 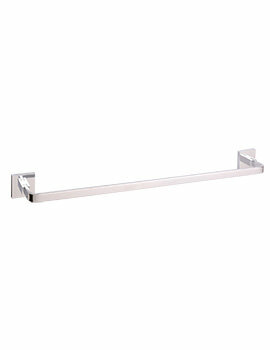 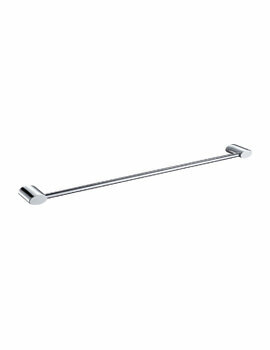 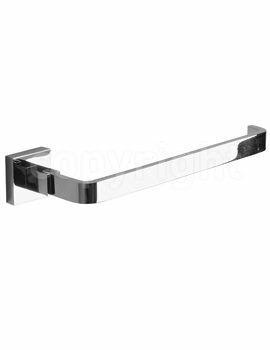 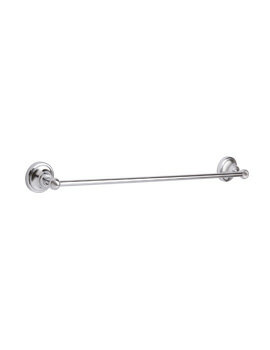 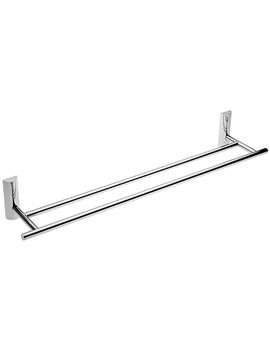 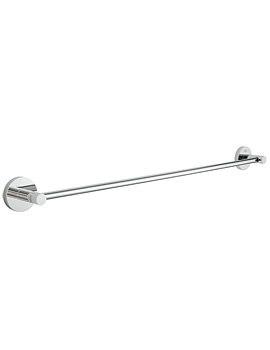 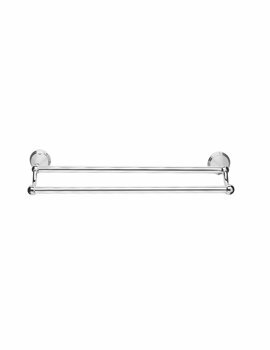 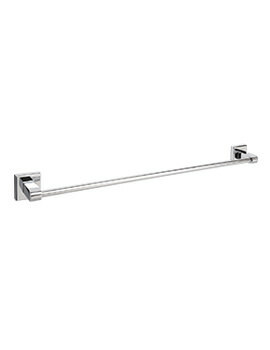 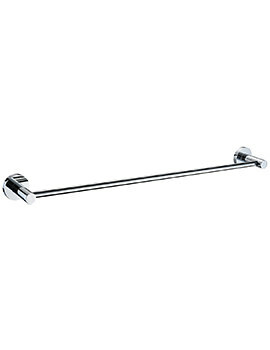 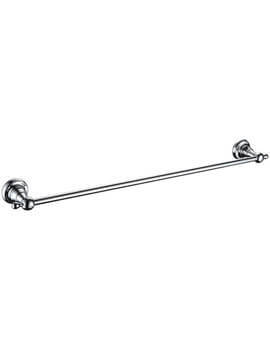 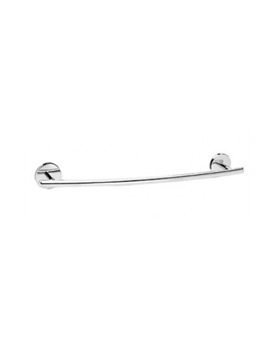 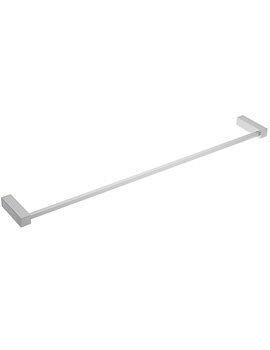 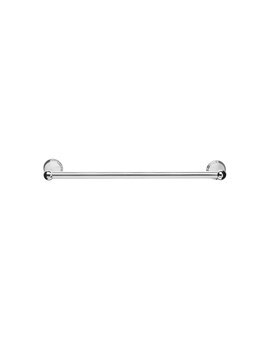 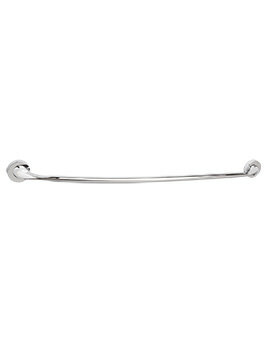 A towel holder offers a convenient place to hang your towels and ensures they are within easy reach. 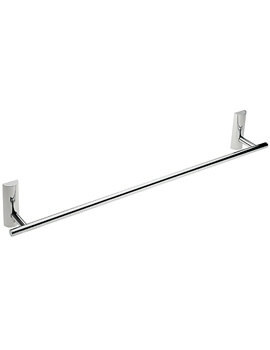 It must be installed in such a way that it is within the easy reach of children, while a heated towel rail must be installed at a safe height so that it stays out of bounds and out of reach of children. 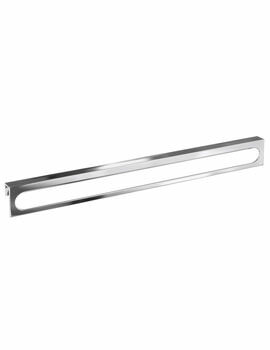 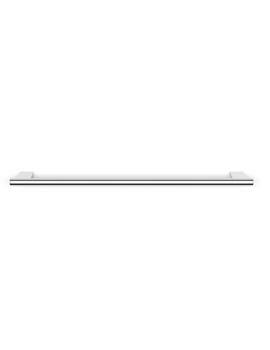 As the surface of the towel warmers might get hot, it can lead to accidental scalding and injuries. 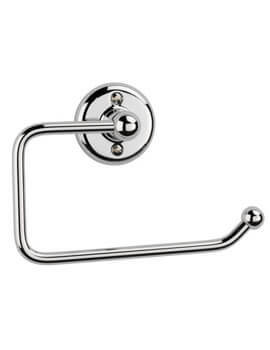 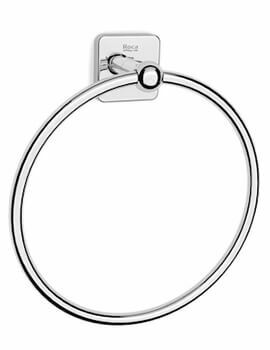 We have displayed products in stainless steel and brass and they come in various shapes and sizes. 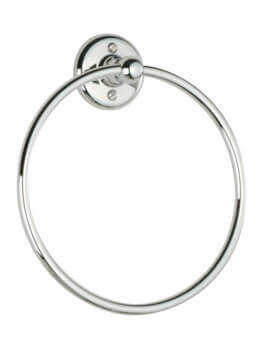 Manufactured by known brands, all products are backed by a guarantee or warranty. 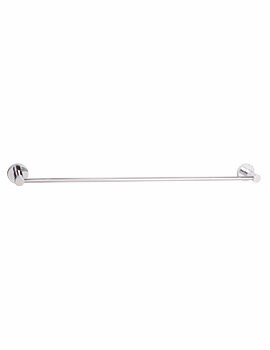 Feel free to browse through our impressive collection and select the right one based on your requirement.